Timely updates for Washington State's business licensing partners. BLS is preparing to enhance the online Business License Application. With development underway, BLS is issuing a “soft-freeze” that puts system changes on-hold. Partner Change Requests will be prioritized after the mid-June implementation of the new online application process. Thank you in advance for your understanding. All three incorporated cities in Lewis County connected to Interstate 5 are now also connected to the state Business Licensing Service. Today, Napavine joins neighbors Centralia and Chehalis in the state's signature combined licensing service. The city was incorporated 105 years ago and is now home to more than 2000 people and nearly 200 businesses. More than a dozen southwest Washington cities are now BLS partners. Thousands of travelers regularly pass through the city off the interstate's Exit 71 on their way to White Pass, Mount Rainier, Mount St. Helens and the beautiful lakes and rivers fed by snowmelt of the Central Cascades Range. 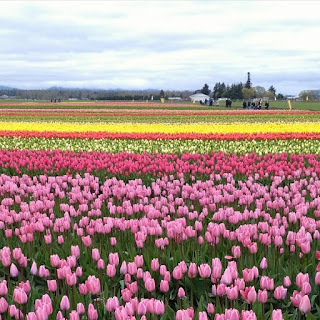 New licensing partnership blooms in Skagit Valley - Burlington! On the fertile north bank of the Skagit River, a new partner in the state Business Licensing Service is budding with potential. 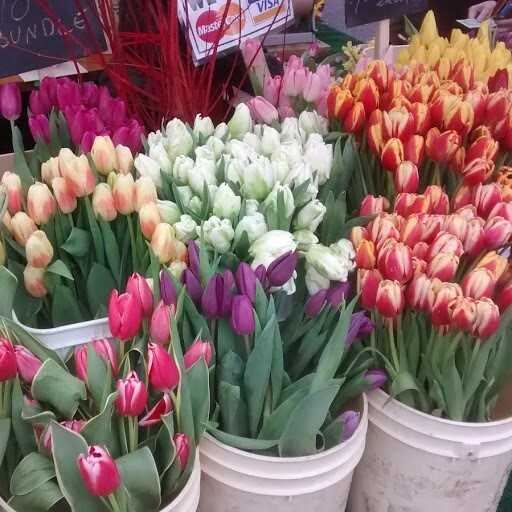 The new link for the city of Burlington will streamline license requirements for hundreds of local businesses, many of which prepare for tulip tourism traffic each spring. Skagit County neighbors Anacortes, Mount Vernon, and Sedro Woolley also connect to BLS, the state's signature combined licensing service. 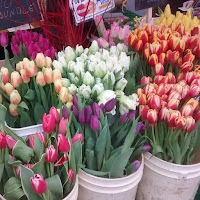 through Burlington to see the bounty of colors in the pastoral fields. 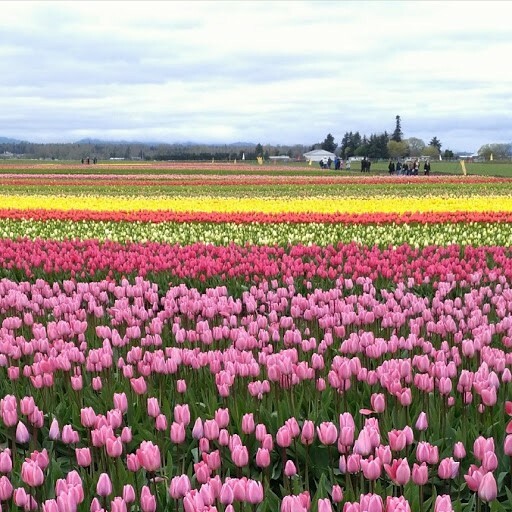 This month, Burlington is hosting thousands of flora fawners during the annual Skagit Valley Tulip Festival. Now, businesses serving the visitors can save time with the online service solution that ties local licensing requirements to their existing state tax accounts. Welcome to BLS, city of Burlington! a big part of the Burling tourism economy. We have updated our Partner Licensee report to include a business's Product/Service description entered on its business license application. (See section 4e of the Business License Application form). You will see the information in the "ProdDescription" column of the Partner Licensee report. It is the third-from-last field. This information is non-public. A business's product/service description may not be shared externally. However, you may use the aggregated data for analysis and statistics. IMPORTANT: If you use Partner Licensee data for tax discovery, local taxation, utilities, or other systems, you should update your configuration to accept the new field. Another option is removing the new field from an exported spreadsheet and saving the resulting file in a format compatible for your external system. The place where major interstate highways converge near the nations's 15th busiest airport is connecting to BLS to bolster local commerce. BLS will help Tukwila streamline its business license registration and renewal processes. Nearby SeaTac and Federal Way will also join the BLS bandwagon soon. King County is home to more than 2 million people and will soon be home to more than 20 BLS-linked communities. Tukwila -- nicknamed "The Hazelnut City" -- is where 20,000 suburban residents live. 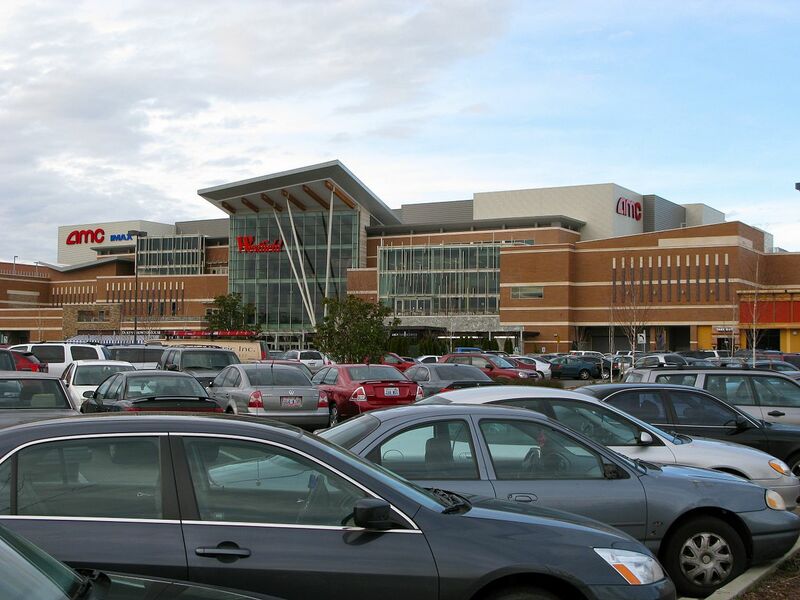 It's also where hundreds of thousands of visitors each year access popular shopping and dining around Westfield Southcenter Mall and its 1.6 million square feet of retail area. 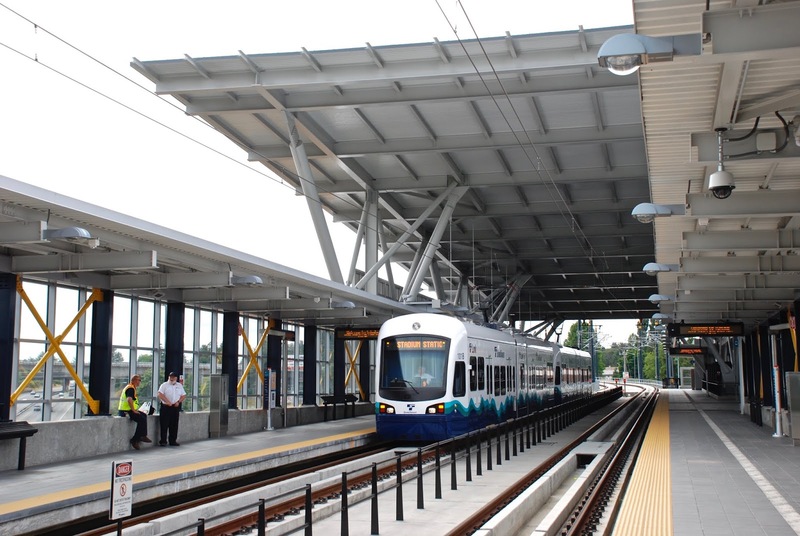 With more than 3000 businesses working within city limits each year, the city is a major hub for commerce and commuters heading east toward suburbs on Lake Washington, west toward SeaTac International Airport and north to Seattle. 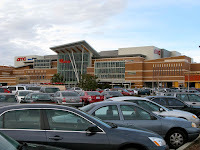 state's largest city and a busy international airport. Requesting an address change for a business location may affect a state tax account and impact local licensing requirements. As such, an address change process must be handled only by an authorized individual. Refer to steps below to help a business update its address. Your city may ask for minor changes to physical addresses. These may include small changes such as fixing typos, updating attention lines or suite numbers. BLS registration and renewal team members will review the request and reply by email when the request is completed or notify you if there are further questions that need answers first. Today, the state Business Licensing Service welcomes the city of Black Diamond. 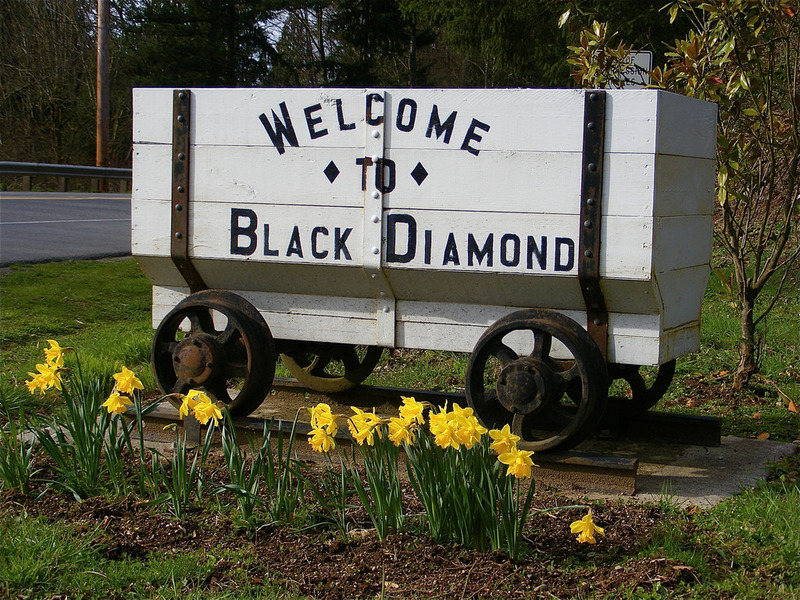 Incorporated 60 years ago, Black Diamond is a historic coal mining town in east King County growing rapidly today with the region's economic boom. BLS will now connect Black Diamond growing businesses with their required state registrations. The partnership also lets companies working in nearby Covington, Enumclaw, and Maple Valley -- along with more than 80 other Washington cities -- sync application renewal processes for local licensing. 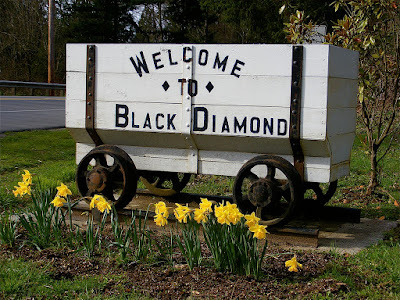 Black Diamond is named for the coal mining company that started work there after 1880. The pastoral city in the upper Green River Valley also boasts Lake Sawyer Regional Park at its northwest edge. The Business Licensing Service registers businesses, renews licenses, and provides services for about 40,000 businesses monthly. Washington State Department of Revenue. All rights reserved.. Simple theme. Powered by Blogger.